Did you just host a huge party and have tons of trash you need to get rid of quickly? Maybe the issue you have involves pruning some trees. There are plenty of activities that you may take on that will produce an abnormal amount of garbage. When that happens, for the most part, your local waste management services may not want to take the job on. Now, what do you do? You still need to get rid of the trash it’s not like it is going to just go away on its own. You need a Bulk Trash Removal and Pick up service! How Do I Know If My Regular Waste Managment Service Won’t Take My Trash? That is a great question for the vast majority of the people that call in to ask about our Bulk Trash Removal and Pick up service this actually came as a surprise. When the garbage truck came by their trash bags were still left on the sidewalk. That is when they are left to scramble to be able to give us a call. 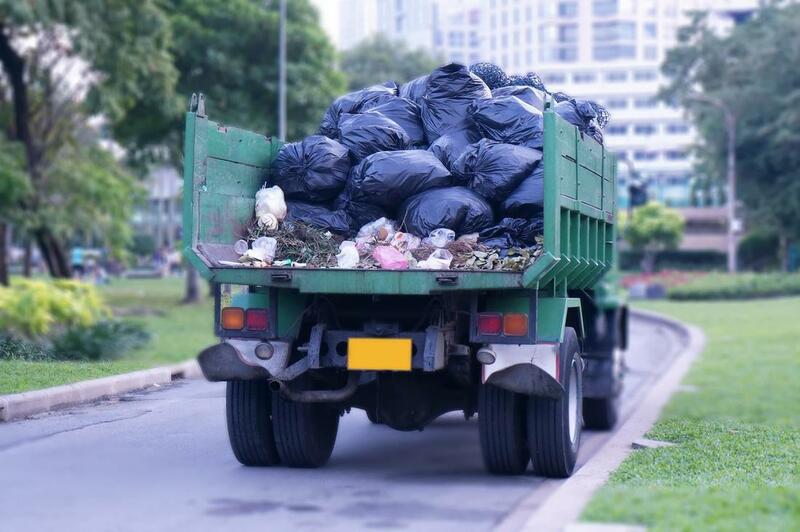 To try and avoid what seems to be a natural part of our Bulk Trash Removal and Pick up service you can call your waste management company in advance to be certain about the type of services they offer. We say normal, but there really isn’t much normal about this. These types of trash build ups that will ultimately require one of our services usually happen after extraordinary events like parties or having to cook an excessive amount of food at home. We call it normal because they are typically just a lot more of what normally is produced as home wastes. Unlike other types of services where the wastes that build up are a bit more unique. If you’ve just had an extensive landscaping service performed that covered a lot more than the usual mowing chances are you are going to need one of our services as the amount of trash that will be accumulated will be a bit too much to fit in your average trash can. When and if this happens you can give us a call in advance. That way we can come by after your landscaping service is finished. Picking up everything that was left behind and let you be on your way. Another one of the times that we typically get called in to perform one of these services is when there is some type of job being done on the inside of a home. This can cause a lot of debris to build up. The last thing you want to do is to have a whole bunch of debris in your newly renovated home. Make sure that this doesn’t happen by giving us a quick call so that we can come in and make sure that everything is taken care of properly!